My home studio is now OPEN! Welcome to Imagination Unlimited! As a result of the artistic influence of a creative Mother-in-law, Katie Crump, Imagination was founded in 2006. Her years of patience and training of me in the art of ceramics and crafts was where I learned what it takes to create art and to love people! Together we ran a small studio in our backyard for 15 years. Then, after her passing, I took all of the knowledge that she had bestowed on me and opened up in Thomasville, Ga.the cutest little Paint Your Own Pottery studio ever! It was wonderful and the Lord blessed it so much that we moved to a larger location after 2 years. 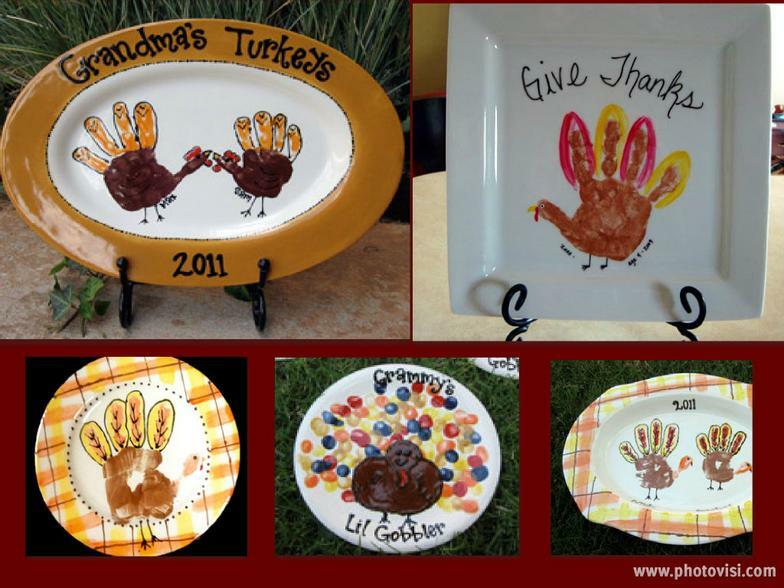 Thanks to Him, we enjoyed 6 years as a storefront business and hopefully made an impact on thousands of customers through our pottery painting and party services! Realizing though that it was hard to put God and Family first while operating a full time business, the decision was made to "GO MOBILE" ! In December of 2012, I closed my storefront and become a MOBILE STUDIO that offers many artistic ways to be creative in your own HOME or any location of your choice. We bring the art to YOU! Whether it be a birthday party, shower, corporate team building event, church outing, or school function we will bring the supplies to you and stay to assist and make your event the talk of the town! Our goal is to furnish you with the best customer service and the simplest way to make your next event one your guests will always remember, so "Let us show you what you can create!". 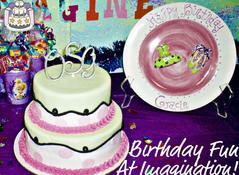 We offer parties at Yoburst Yogurt Shop also! One of the many items we offer to paint!